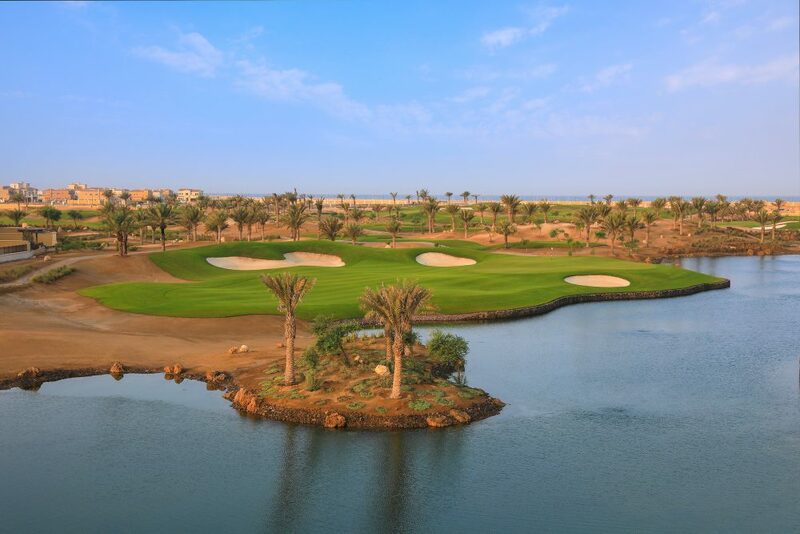 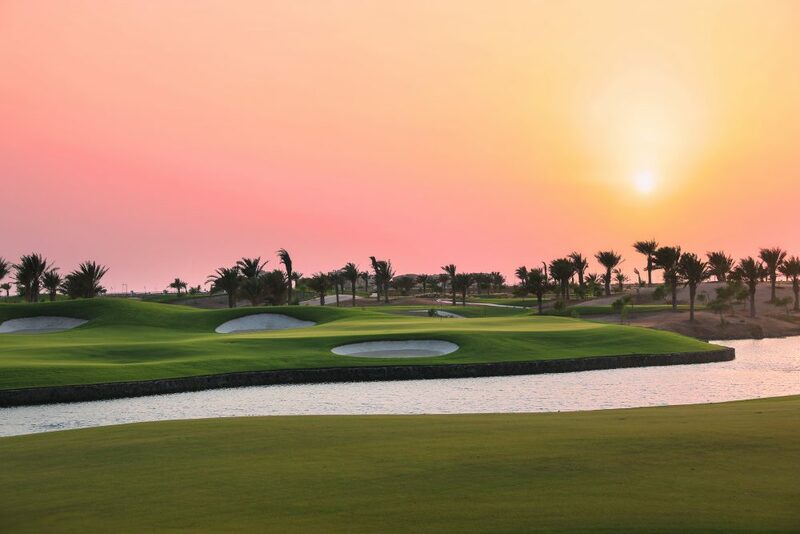 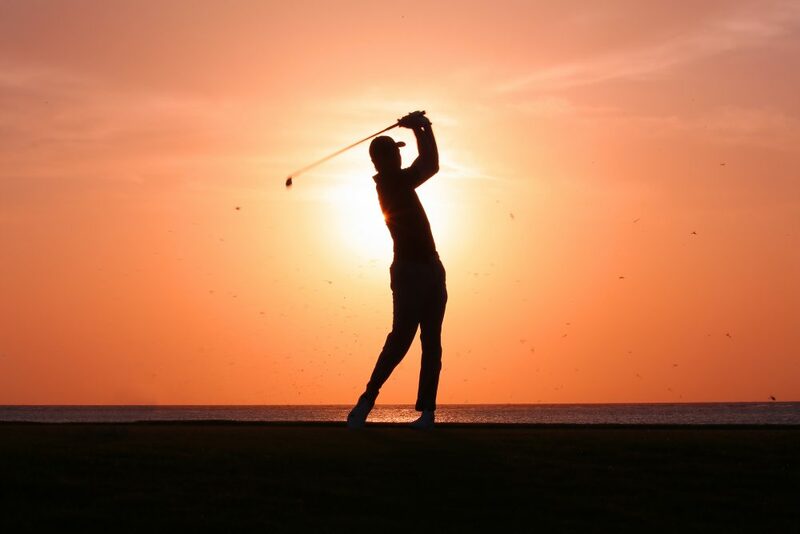 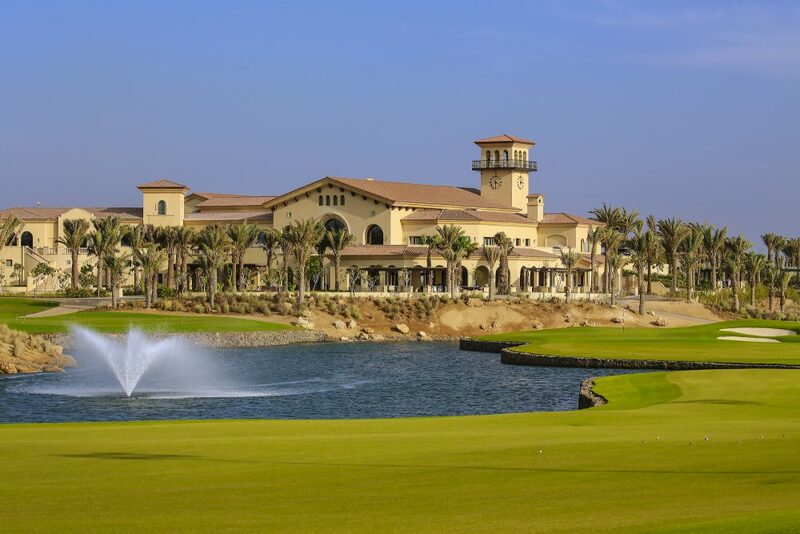 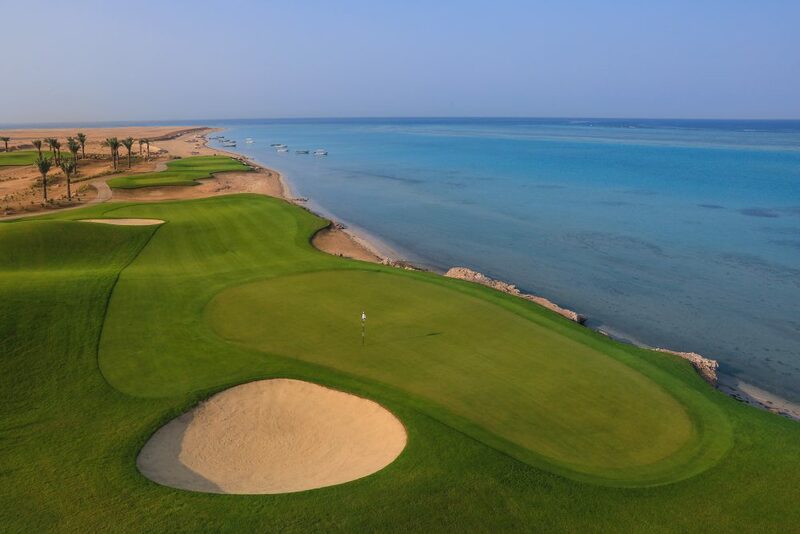 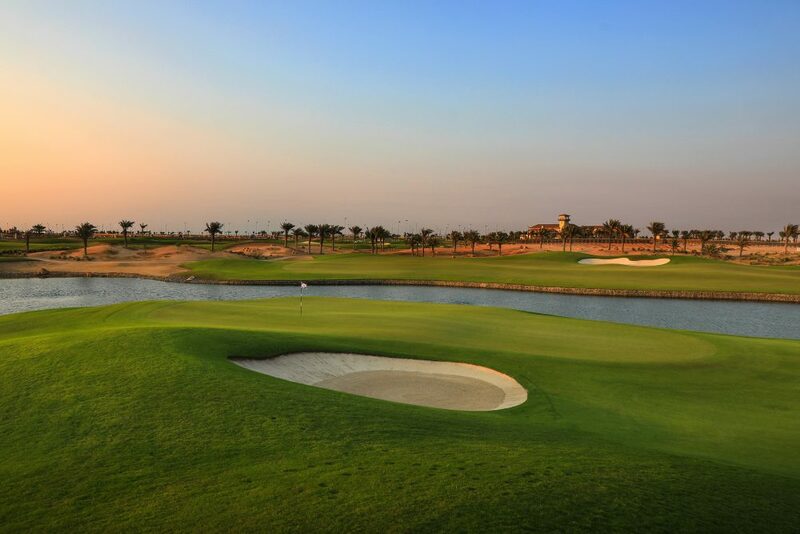 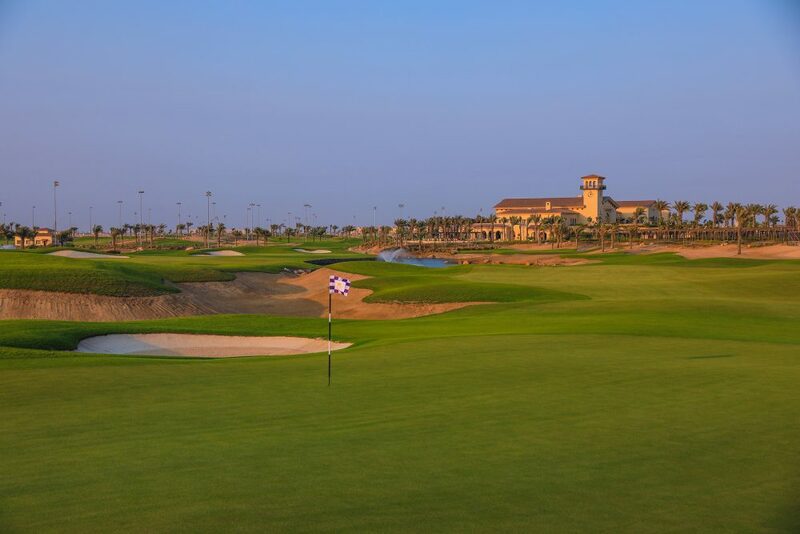 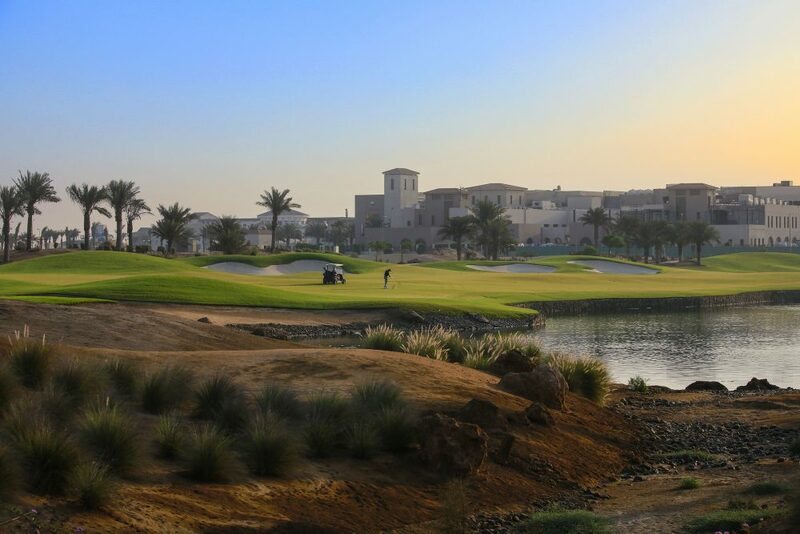 With just over a handful of established Golf Courses in Saudi Arabia, The Royal Greens Golf and Country Club in King Abdullah Economic City is the latest project to emerge in what some consider to be a budding new and exciting Golfing Market. 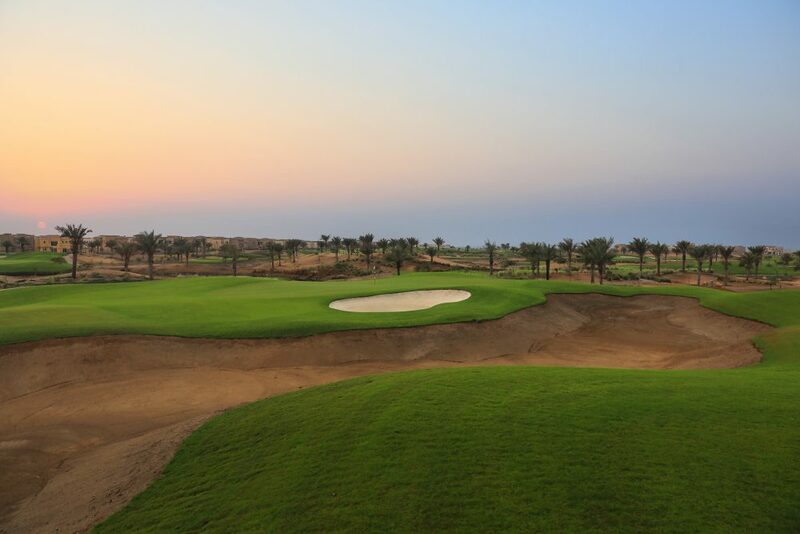 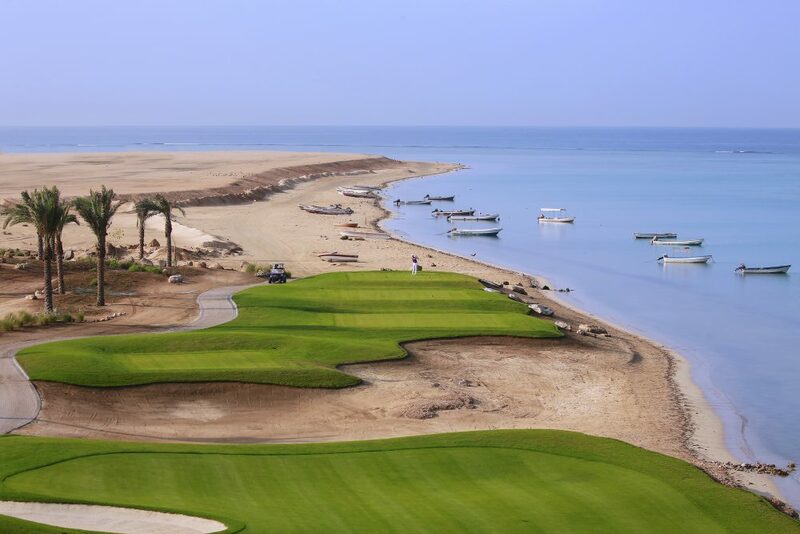 Opening in early in 2018, The Royal Greens course will be instrumental in laying the solid foundations that will help promote not only golf but the growing OF KAEC as a serious Golf and Business destination for future generations. 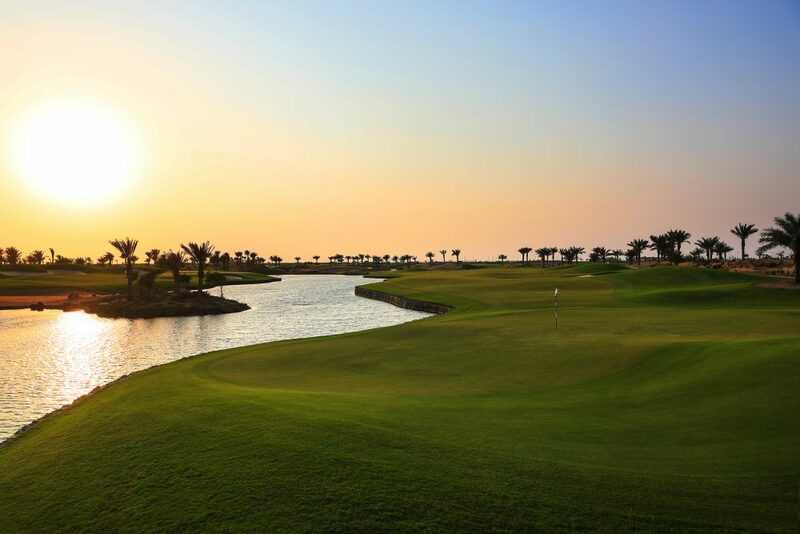 Designed by European Golf Design and managed by Troon Golf, The Royal Greens Golf and Country Club delivers everything that you would expect from these two well established and successful companies. 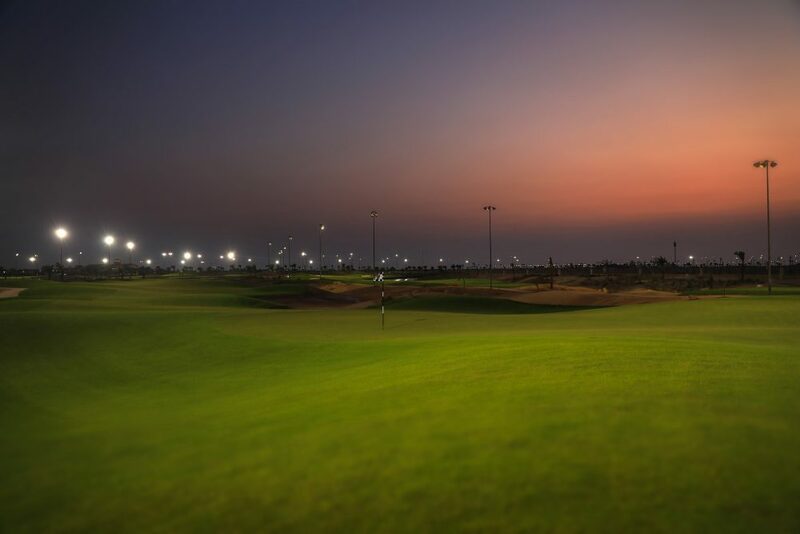 The Saudi vision of building the newest Superstar location is well on the way at KAEC, in some ways it reminds of my first visit to Dubai some 34 years ago. 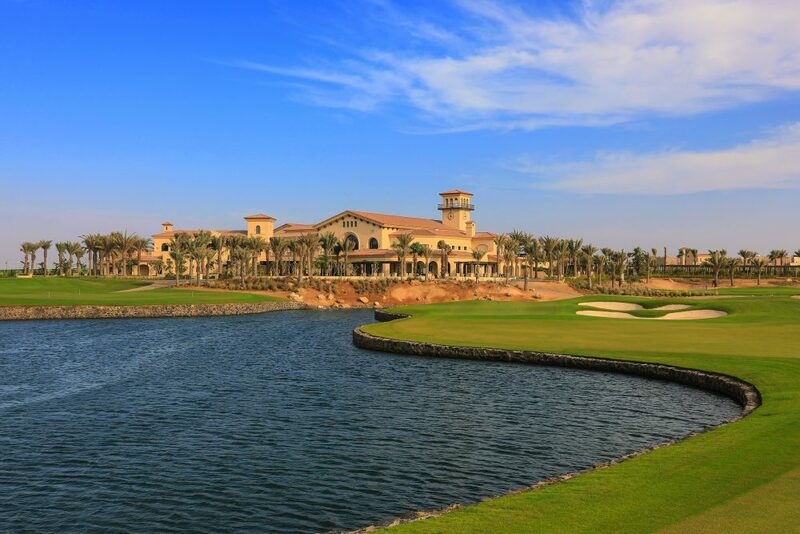 As yet there is only one main hotel which overlooks the creek but there is plenty of space and scope for development which will most certainly turn KAEC into one of the World’s fastest growing cities. 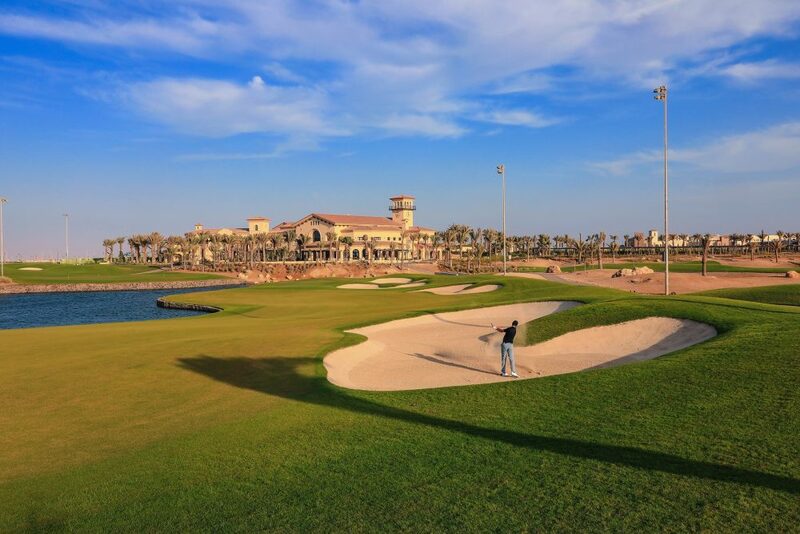 Located just over an hours drive North from Jeddah International Airport it is very well placed for both internal and international access.